Tanzania is home to Africa's tallest mountain, Kilimanjaro. MGI operates trips on all three major routes up Kilimanjaro as well as safari packages.Come experience the beautiful landscapes of Tanzania and enjoy luxurious accommodations during your climb/safari. 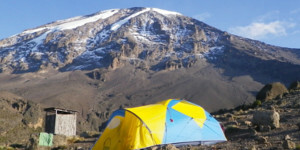 Join us for an unforgettable adventure on Mt Kilimanjaro, 19,340' and the highest point in Africa. We climb Kilimanjaro via the Machame, Lemosho, and Rongai Routes. These are fantastic routes that provide good acclimatization schedules, incredible scenery and great African trekking experience. The Ultimate African Experience! 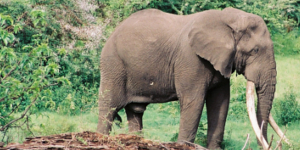 With several safari packages to choose from we have options for everyone. Go on safari as an add-on to your Kilimanjaro trek or as a standalone trip! A Division of Alaska Mountain Guides and Climbing School Inc.